We believe that with the advances that dental technology has to offer, patients should not have any missing teeth. Our dental implant doctor has many years of experience. We offer quality and affordable implants, call and schedule your FREE dental implant consultation today! We are an independently owned and operated dental offices. New patients and referrals are appreciated and always welcome! New Smiles offers state of the art and cutting edge technology. We have experts to handle all of your dental needs under one roof located at 3 convenient locations in the Houston area. We want our patients to put their best smile forward. We offer braces at affordable prices. Payment plans are available and we will always try to work with your budget. Call and schedule your free braces consultation today! Our doctors and staff are kid friendly with televisions for teens and adults in every room. In addition, our doctors can administer "relaxation juice," and laughing gas to alleviate any dental anxiety. We believe that with the advances that dental technology has to offer. 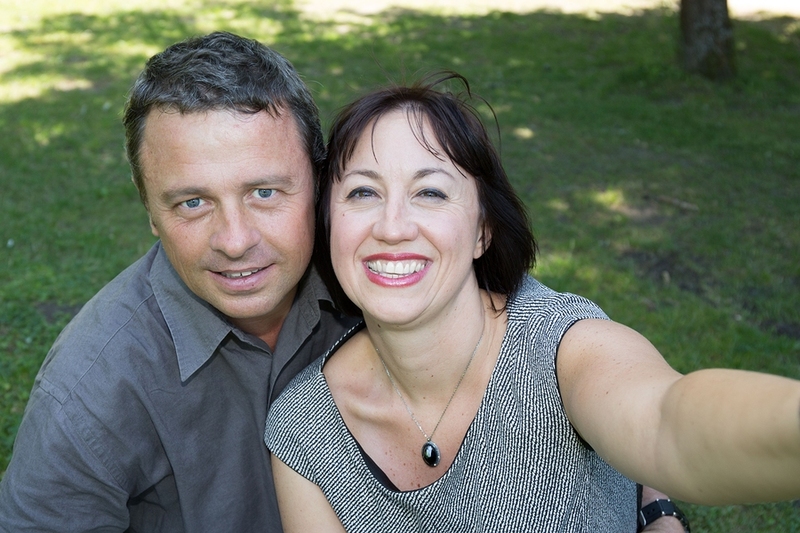 Our dental implant doctor has over 20 years of experience. We offer quality and affordable implants, call and schedule your free dental implant consultation today! At New Smiles, our mission is to provide quality and affordable dental care while treating our patients like family. We use cutting-edge dental products and technology that includes minimally invasive digital X-rays, Invisalign, traditional and ceramic braces, dental implants & oral and IV sedation to relax our nervous and anxious patients. Whether you are looking for general dentistry, dental implants, braces or sedation dentistry or anything in between, we are here to serve you at 3 convenient locations in the Houston area. Why Choose New Smiles Texas for your dental needs in Houston? written by: Mbutah Why Choose New Smiles Texas for your dental needs in Houston? The state of your teeth says a lot about you. When you speak, smile or laugh, the first thing people notice are your teeth. In order to avoid giving the wrong impression to strangers or people you meet while on a business trip, it is important to have well cared for teeth. It is not just enough to visit any random dentist now and then for a checkup, it is important to get all your dental health needs taken care of on a regular basis by a qualified dentist. If you live in Houston, you want your family's dental health concerns to be handled by a qualified team of healthcare experts. That's where we come into the picture. At new smiles, we are a professional and hardworking team that works from a family friendly office in the neighborhood. We understand it is important for you to be able to have your teeth looked at not just by experts but in a relaxing environment. 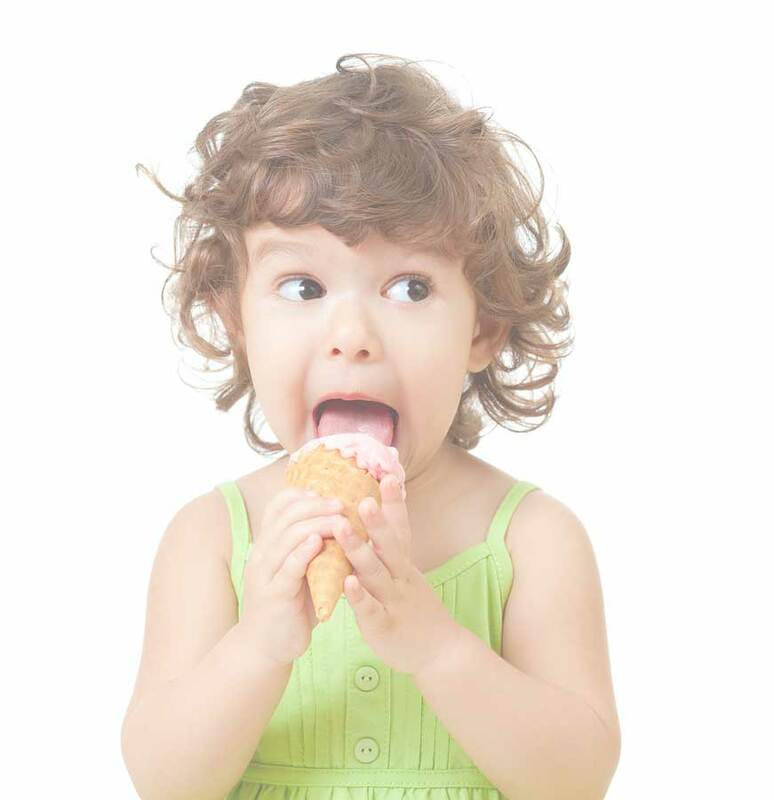 A visit to the dentist can be frightening, especially for children. A lot has been said in the media about the pain and horror of a dentist's office. There has even been a number of comedians who have succeeded in getting a laugh out of their audience with dentist jokes. An amateur dentist, despite being well trained on dental procedures often fails to help their clients deal with the pre-checkup anxiety. At New smiles, we feel helping you deal with any fears or anxieties you might have about dental health is part of our job. That is why we work hard to create a friendly atmosphere in the office. If they can trust us, we can discuss the importance of dental hygiene with them making them less afraid of routine dental procedures and saving you time during the next dental checkup for your family. In the past, many people avoided the dentists unless they had a tooth that needed pulling. This contributed to the unfair reputation many dentist offices had as places of pain and torture. With growing knowledge on the importance of dental hygiene, more families are making regular appointments to have their teeth checked. Whether you are a regular in a dentist's office or newly looking to commit to regular dental checks, our team can check your teeth and provide advice on the best dental care tips for you and your family. If you have had some teeth removed either as a result of dental surgery or in an accident, our team can provide you with a set of lifelike implants that can't be differentiated from the real thing. Missing teeth, especially in the front row ruin the effect of your smile and are a source of great anxiety for many people. We offer a wide variety of dental implants to choose from and will offer advice on the best implants for you based on your needs and budget. You should let us provide you a safe set of cosmetic teeth that can restore your beautiful smile, boosting your confidence. Sometimes, clients want to have the size of their tooth reduced or wide gaps between their teeth safely closed. Cosmetic dentistry has evolved to a point where misaligned teeth, ingrown teeth, and other unsightly teeth formations can be skilfully corrected by a cosmetic dentist giving you a more natural looking smile. Our Cosmetic dentists can allow us safely work on your teeth to give you the kind of smile you deserve. Sometimes, children might require a pair of teeth braces to straighten crooked or misaligned teeth. Our team can safely install braces for you and monitor their impact over the years. 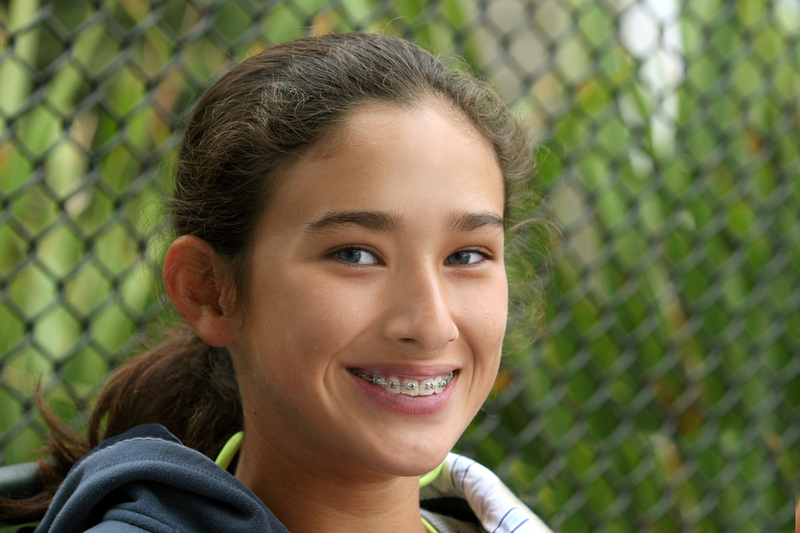 If there is need to readjust your braces or remove them, we are also up to the task. Elder clients might need a full set of dentures to replace long worn out teeth allowing them to speak and chew naturally. It can be mortifying not being able to keep your mouth from drooling because you have lost all your teeth. A pair of professionally made dentures, custom-made for a particular client will allow that client have a lifelike full set of teeth. Some clients report their teeth being sensitive either to pressure from a toothbrush or hot food. Sensitive teeth problems can be alleviated either by sensitive teeth restoration surgery or by offering health advice such as what type of toothbrush and toothpaste to use in your daily at home care. We understand that in the busy world of today, many people may not have the time to work into a dentist's office just to make an appointment. The time to do that simply isn't there. However, such people are also naturally concerned about their dental health. To make it easy for all our clients, we have provided a fully integrated online solution for booking, rescheduling and canceling appointments. You can let us know the times of day you are most likely free and the system will work to find the next available slot for you. All this can be done from the comfort of your home and even via smartphone on the go. We are also fully equipped to accept a wide range of financial options. Whether you use cash, cheques, credit card or have a fully covered insurance package, we are able and willing to accept all options. If you are afraid of going to a dentist, we understand many people can feel a little intimidated about having to sit in a dentist's care. However, dental care is not all about painful extraction of teeth. There have been many advances in dental surgery over the years and dentistry has actually become a lot more comfortable. Teeth extractions don't happen as often as you would like to think. As experts, there are plenty of other options for us to explore before we recommend a patient has a tooth pulled. Even if it becomes necessary to extract a tooth, we will ensure you don't feel a thing. If you still need convincing about the full range of services we offer, you can also check out our gallery for before & after pictures of successful dental treatments. You can also read reviews from satisfied clients whose dental problems we have helped alleviate. If you would like to make an appointment, however, please use the link. We will be happy to find a convenient time slot for you. Taking care of people's teeth is not just a job for us. We understand that having poor dental hygiene can be not only embarrassing for you but also a social handicap in some situations. We try to look at your dental concerns using a philosophy of How would we treat this situation if it was our teeth. We are passionate about giving people beautiful smiles and their confidence back. We are also determined that more people maintain better dental health. That is why we are the best dentist in Houston. Copyright 2015 New Smiles Dentist for Implants and Braces. All Rights Reserved.